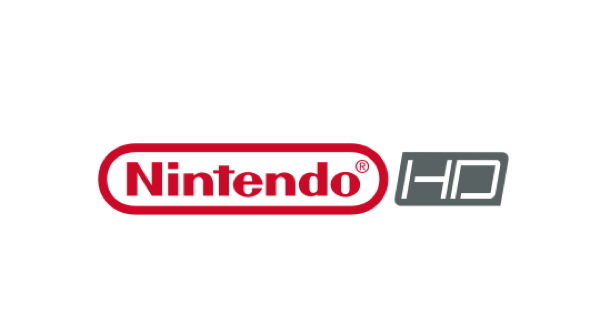 Today, reports are hinting that a new Nintendo HD could be launching this year. The new console is expected to be announced at E3 this year, and perhaps earlier from what we also hear. What we expect to see with the new console is of course, HD – high definition graphics. Although the Wii defined a different type of gaming experience a few years ago, one of the problems with it was the lower resolution graphics when compared to the Xbox 360 and PlayStation 3. If Nintendo could bring in the HD graphics, along with more accurate sensitivity like on the Wii Plus, it could help them continue to be a top seller of games. Of course, there is a lot of different competition now then there was when the Wii first launched in the shape of Kinect and Move. What could also benefit the Wii HD is the addition of regular controllers rather than the Wiimote’s that come provided (meaning here that they get supplied as standard). With HD graphics, motion sensitive games and real controllers, it also opens up to regular game play as well. Although this information is “from various sources”, Nintendo has not and will not comment on speculation, so either way, we are no more clear on this actually happening or not. But, it’s about time the Wii got an update so why not we say.